Powered by Triple Volvo Penta Diesel IPS Drives W/ Only 750 Hrs.!!! 15Kw Diesel Generator W/ Only 250Hrs.!! Commissioned New in the Water During Summer of 2011!! Originally a Fresh Water Boat, Now in Brackish Water! ~ Freshly Serviced in September 2018! She is Ready for the Next Owner!! ~ Washed and Dived Every 4 Weeks, Waxed Every 3 Months!! More Pictures and Info Coming Soon!! SYS Yacht Sales is pleased to assist you in the purchase of this vessel. 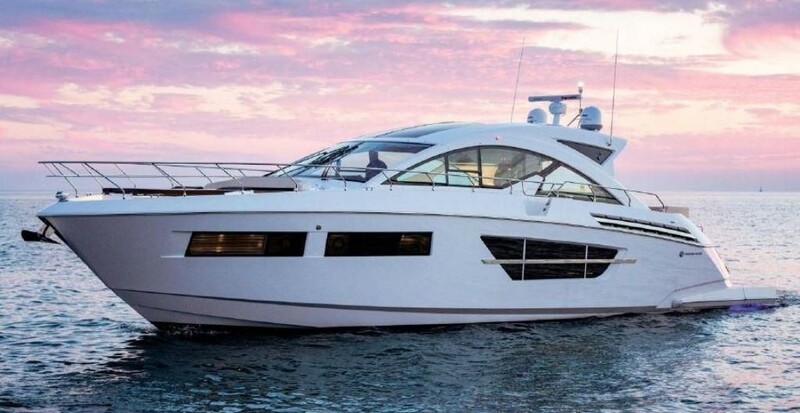 This boat is centrally listed by All Florida Yacht Sales.